Surf camp surf report:) After a long flat spell we finally have some swell. Fun sized 2-3 ft sets rolling in. Classic San O’ Style! 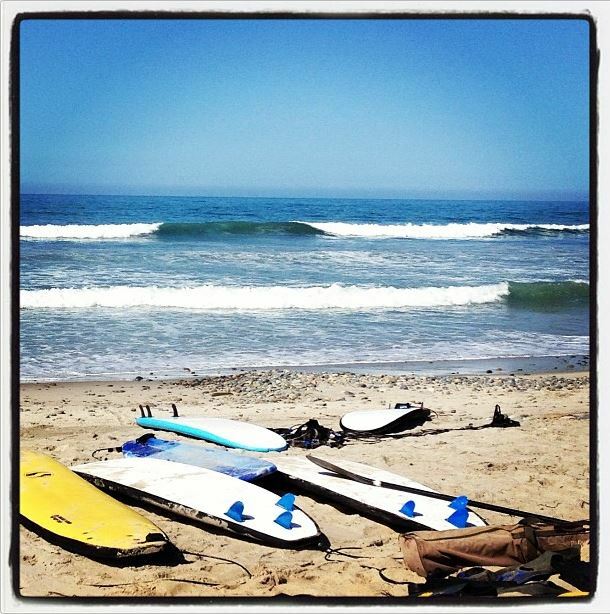 For more great images and updates, follow Endless Summer Surf Camp on Instagram Today!